12. TellyNobody likes a worrywart, and Telly is the worry-est wart there is. 11. ZoeElmo proved to be such a popular character that the show introduced Zoe in 1993 to be his companion. 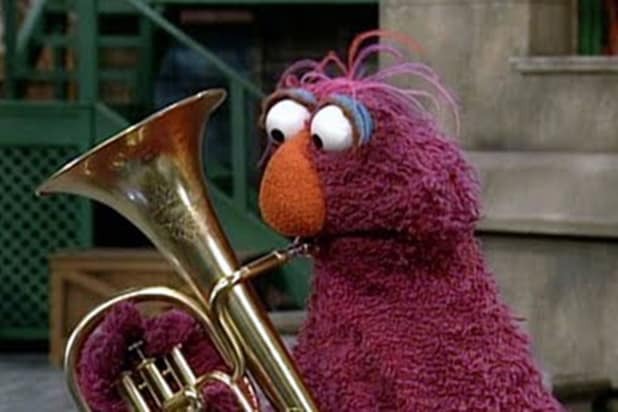 But did we really need another Elmo? 10. 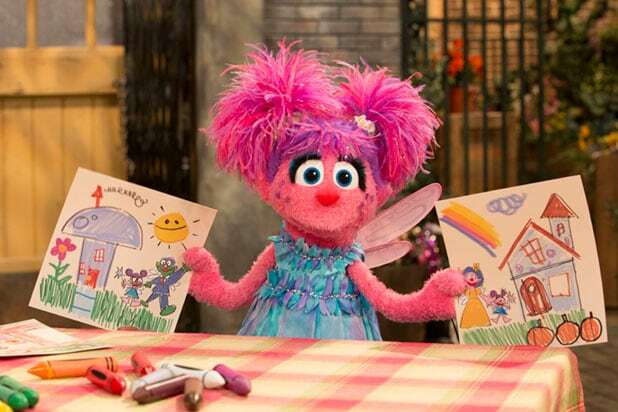 RositaRosita is most memorable for being the first regular bilingual character on "Sesame Street," but not much else. 9. Mr. SnuffleupagusEveryone had an imaginary friend growing up, but only Big Bird's proved to be real. 7. Bert and Ernie (tie)There's no separating this duo, not even on this list. 6. GroverGrover doesn't speak in contractions, which should be annoying, but the character somehow manages to make it endearing. 5. The CountThe world will remember The Count long after it's forgotten all about "Twilight's" Edward Cullen. 4. Oscar the GrouchOscar the Grouch represents the little bit of misanthropy that exists in all of us. 3. Cookie MonsterWho doesn't love cookies? 2. 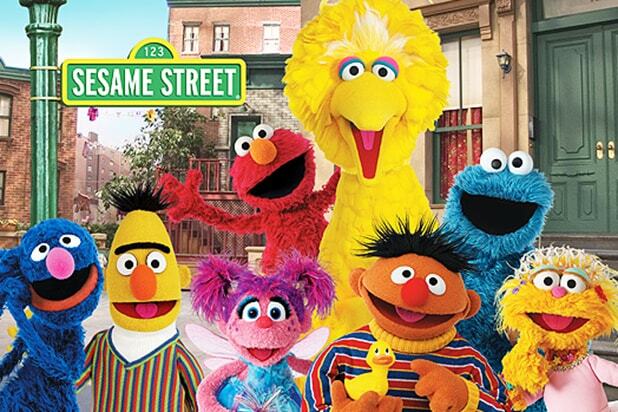 Big BirdTall, yellow and feathery, Big Bird is probably the most immediately recognizable "Sesame Street" character. 1. ElmoWhile Big Bird may be the most recognizable, Elmo is easily the most beloved.